Mandala coloring books have become quite popular recently, as more and more adults realize just how relaxed they feel after coloring in them. Not only does it bring adults back to their carefree childhood days spent coloring in Lisa Frank or Thomas the Train books for hours at a time, but it also encourages mindfulness and stress alleviation. 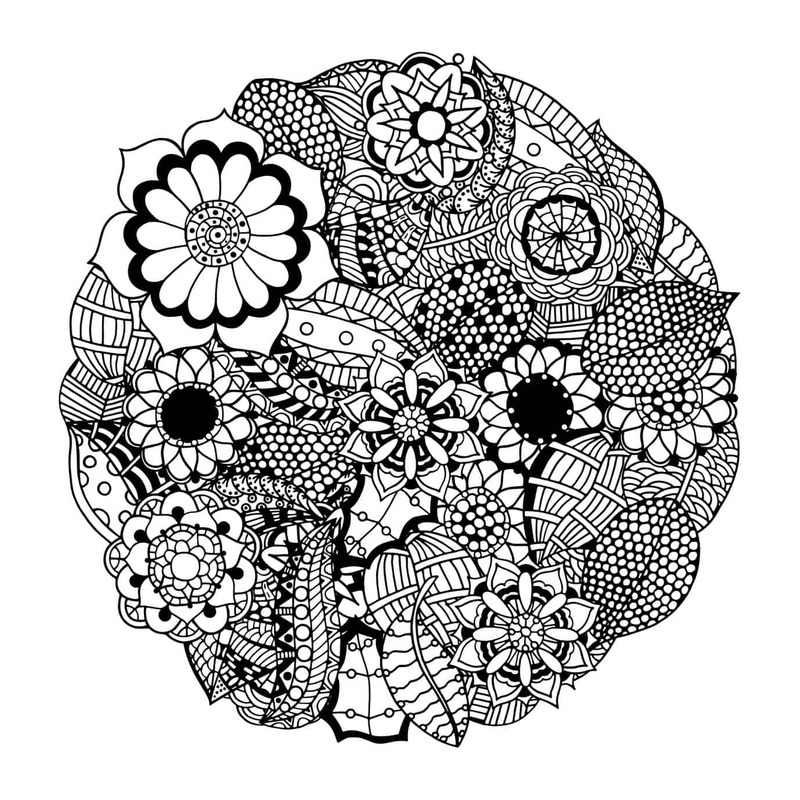 For those who don’t enjoy sitting still in traditional meditation, mandala coloring books can provide the same benefits in a totally different style. 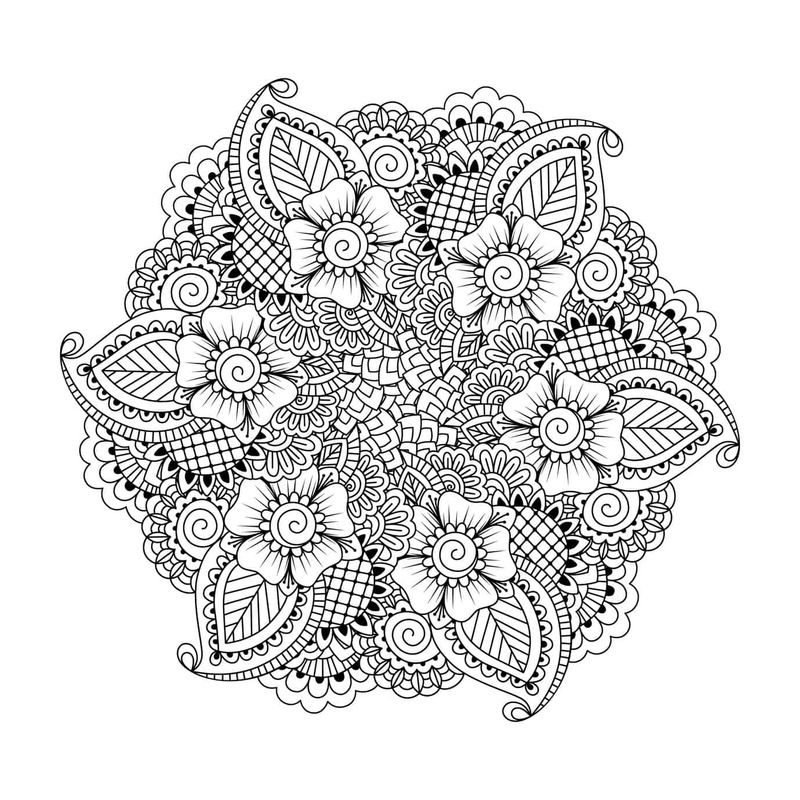 If you walk into almost any book store today, you will see a wide variety of mandala coloring books for sale, as adults seem to benefit greatly from the quiet activity. 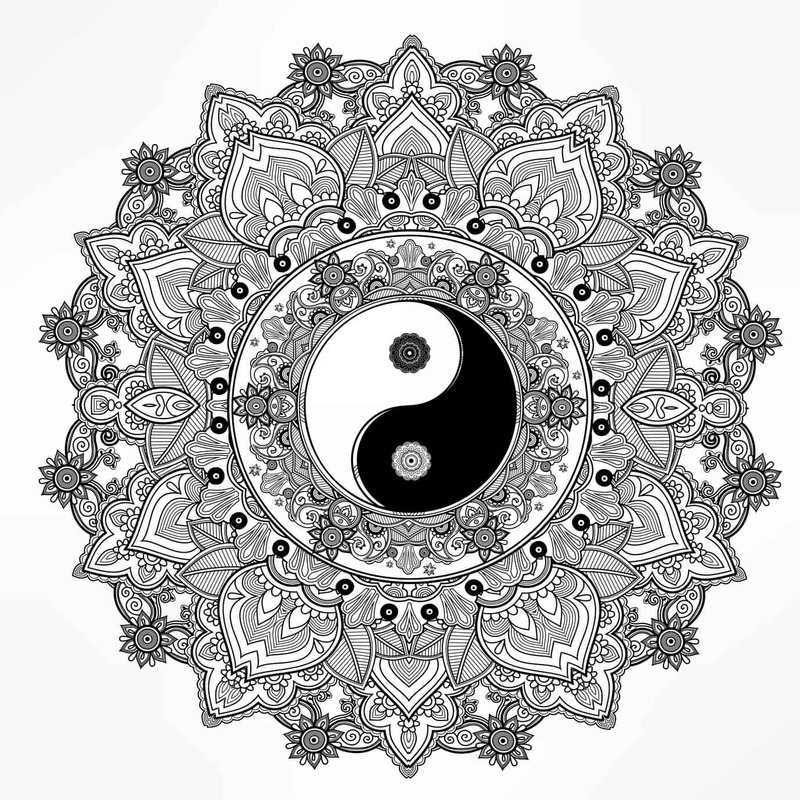 So, what is a mandala, and why does it have such healing and meditative properties? For starters, the mandala represents the universe in Buddhism and Hinduism, and the various designs in the coloring books serve to take the artist to a new world with the turn of every page and the stroke of every crayon or map pencil. No two designs look exactly the same, which helps keep adults interested in coloring, and forget about all their adult responsibilities for a while. Many people today feel overworked, underpaid, and totally stressed out, so a quiet, meditative activity such as coloring helps people escape the monotony and drudgery that so many feel in every day life. Even if you only have 15 or 30 minutes to spare, coloring will help you to get into a “flow” state of mind, in which you can become the awareness behind your mind instead of getting so attached to the thoughts that enter it. 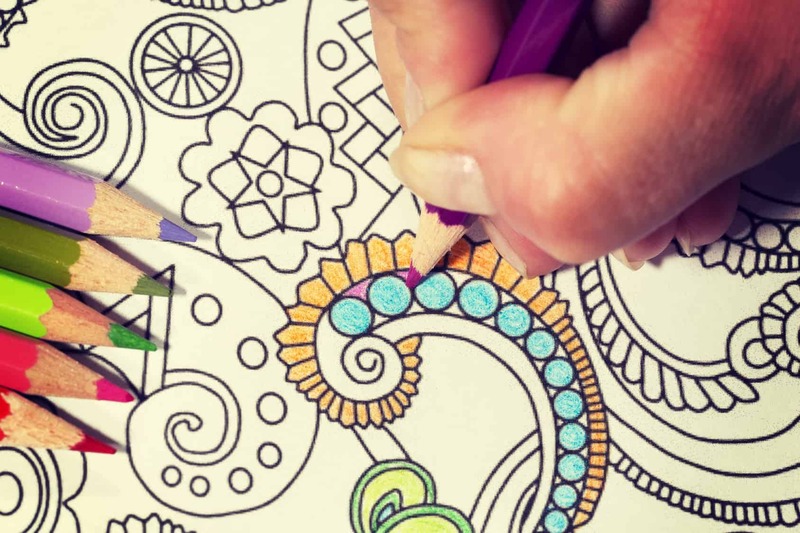 Many studies have proven the powerful benefits of coloring for adults, as the activity gives us something to focus on aside from our mundane, often trivial, worries. Psychologist Gloria Martínez Ayala says that coloring activates various areas of the two cerebral hemispheres. 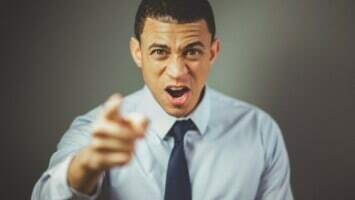 As we grow older, we greatly lose our imaginations and creative spirit, replacing them with worry and stress about life. As a child, we really don’t have much to worry about, except getting home before dinner, and remembering to put on clean socks in the morning. We just flow through life in a blissful state, because we live in the moment. We didn’t worry about paying bills or getting the girl we like to notice us, or conquering the world before we die. We just enjoyed the moment, and found amusement in the simplest things. Mandala coloring books allow us to get back to that peaceful, joyous, liberated state of mind, and all you have to do is grab some crayons and open the page. You can choose from hundreds of different books, either online or in stores. Make sure to set aside a quiet space in your room or somewhere in your home so that you can focus entirely on coloring, and not let any distractions keep you from achieving that meditative mindset that coloring provides. Also, you can play soft music in the background, light candles, or whatever else you enjoy that makes you feel relaxed, calm, and present in the here and now. 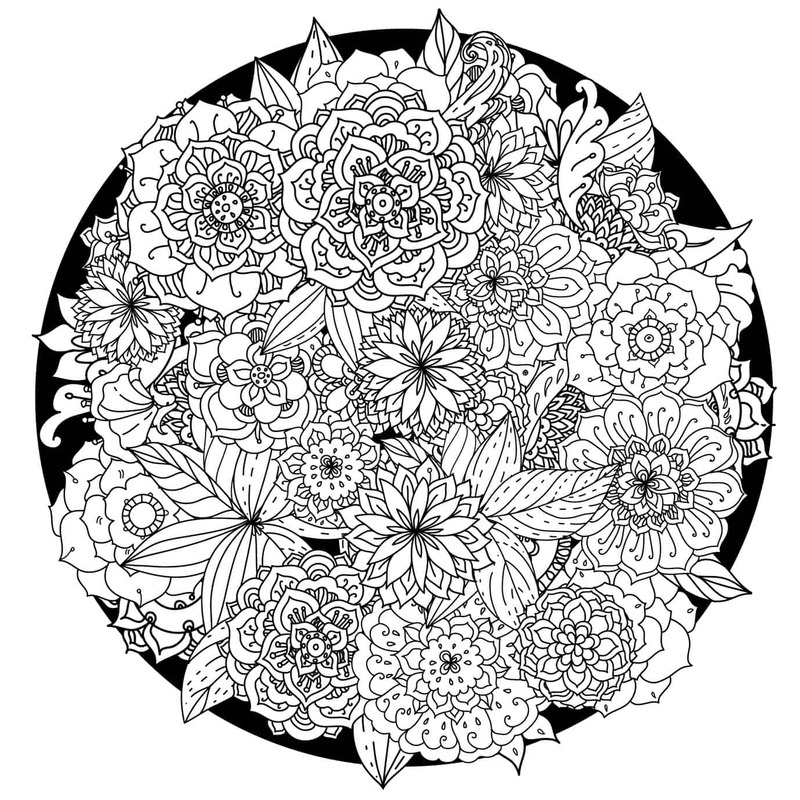 Download the free coloring pages below. If you can’t find any coloring books in stores, Click here to purchase them. Black and white circle flower ornament, ornamental round lace design. 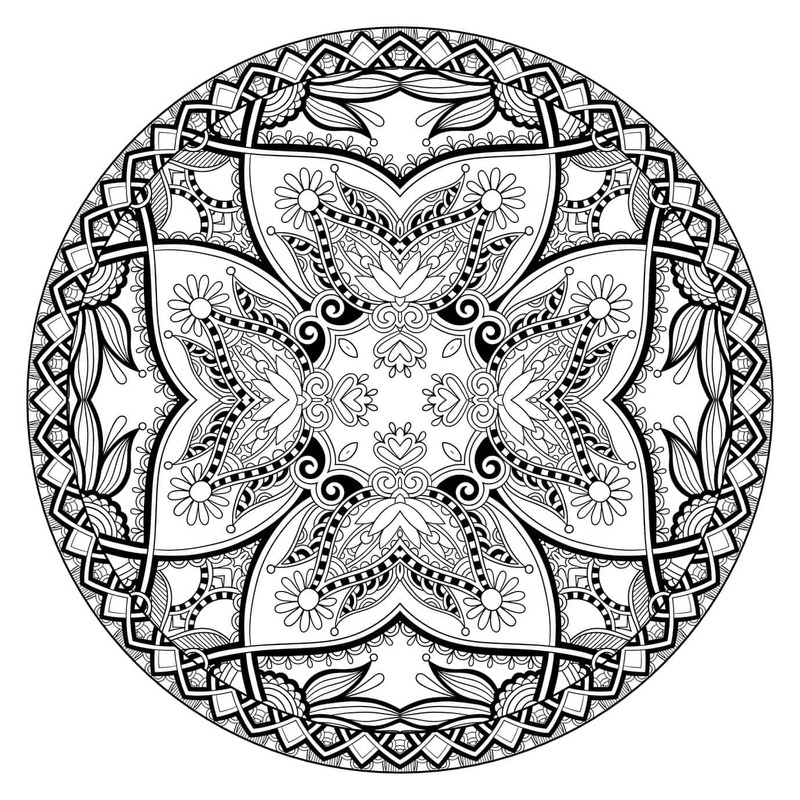 Floral mandala. Hand drawn ink pattern made by trace from personal sketch.